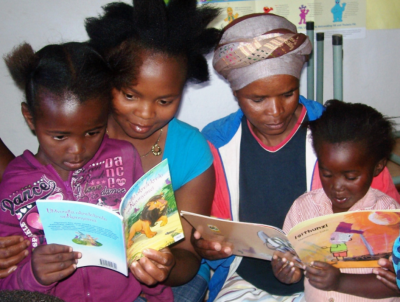 Every year, World Read Aloud Day draws attention across the globe to the power and joy of literacy. On 24 February this year, millions of people will be reading aloud or sharing stories with each other, and particularly with young children. Anyone can do it – spend some time enjoying reading aloud to children, grandchildren, teens or adults. Or persuade the children to read to parents or grandparents!